For more than 100 years Paasche Airbrush Company has been holding the leading position in manufacturing products for artists. Why does Paasche equipment so popular among art professionals and amateurs? That’s because Paasche airbrushes, spray booths, and air compressors are reliable, efficient, powerful, and cheap. Beyond that, these devices can be used for many applications, including tanning, makeup, tattooing, and painting. In our online store, you can purchase high-quality Paasche products at low prices. The choice will depend on the kind of hobby or craft you do. 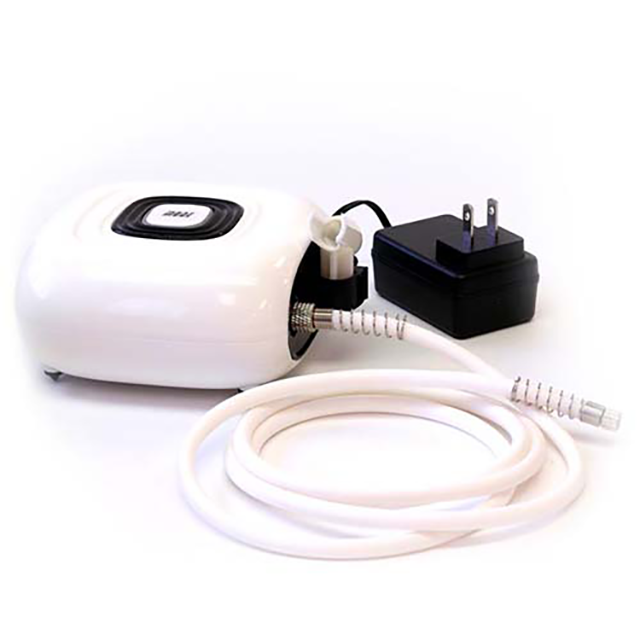 If you are interested in the sphere of beauty, have a look at the DC150 Mini Airbrush Compressor. This makeup compressor suits perfectly for applying cosmetics, as well as for applications that require low PSI. The gravity feed airbrush is intended for the proper work of the DC150 airbrush air compressor. However, you should take into account the size of the airbrush, the head should be 0.38 mm or less. We recommend that you should use following models of airbrushes: TG-SET, RG-3S, JM-1S, and TG-3F because other types do not fit the compressor. The mini compressor doesn’t need oil to operate, it will be enough to plug the device into a socket and start creating. To put it shortly, the item runs on electricity and doesn’t require any other substances for the motor operation. Another features you should pay attention to are quietness, portability, light-weight, and ease of use. Thanks to the dimensions of the item, it can be easily put into a handbag or any other small bag. What is also important, the weight is only 1.7 pounds, so you won’t worry about getting tired of carrying this device. Additionally, the low noise level guarantees you silent operation so that you can focus on your hobby. Please, read the user manual before using the compressor. In the instruction, you’ll find all the necessary information about how to operate the item, what you should and shouldn’t do. Also, there is safety information and warnings. If you don’t read the manual you’ll likely break the item, so no service will be able to fix the device.